Wes Welker is eligible to play this Sunday, when the Denver Broncos head to Washington to play the Seattle Seahawks. Not the best matchup for a return. He will also have to battle Emmanuel Sanders for targets, who with 18, is tied with Demaryius Thomas for the team lead and his 185 yards is a team high. Peyton Manning will get the ball to whoever is open, so it is safe to play Sanders or Welker. 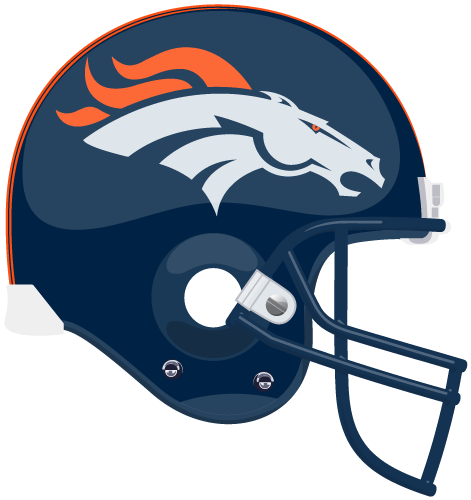 The players immediately allowed to return to their teams are Broncos receiver Wes Welker, Dallas Cowboys cornerback Orlando Scandrick and St. Louis receiver Stedman Bailey, each of whom was serving a four-game suspension for testing positive for an amphetamine.